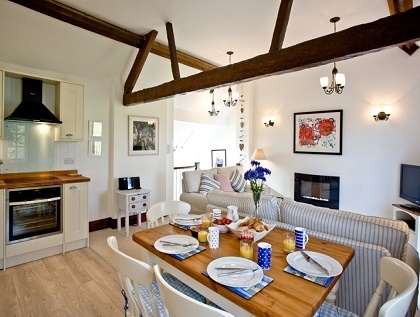 These stylish beach cottages in Sidmouth are just a short walk to the seaside and are ideally placed on the South Devon Coast just a short drive from Brixham, Torquay and Paignton on the English Riviera. To hire one of these self-catering coastal cottages in Sidmouth you will need to book online with the property manager or make an enquiry to the owner direct. 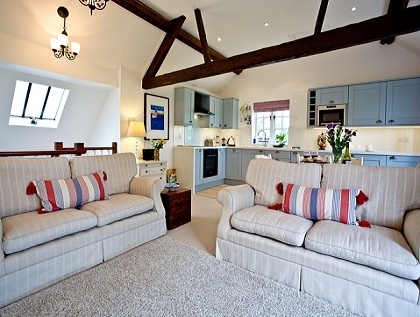 These cottages offer features that include free WiFi, pet friendly and secure parking and are ideal for couples, families with children or several couples sharing.